Stuart & Sons Building Services Ltd are accredited from a large number of Professional bodies. Below are a list of the organisations that we have accreditation from. 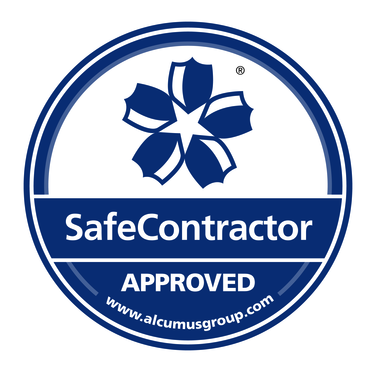 Safe contractor (Alcumus) – is the Market Leader in technology-enabled compliance risk management, certification and verification services. Safe contractor verifies various policies, procedures and documentations on behalf of Stuart and Sons to ensure our operations are executed to regulated standards, these include; Health and Safety compliance, abidance of legislation such as Modern Slavery, Anti-bribery and Corruption, and Equal Opportunities. Construction online (Acclaim) – Stuart and Sons holds a Gold Membership accreditation of which scrutinises an organisations Financial capabilities, Procurement, Supply Chain Management and analyses risk management approaches. 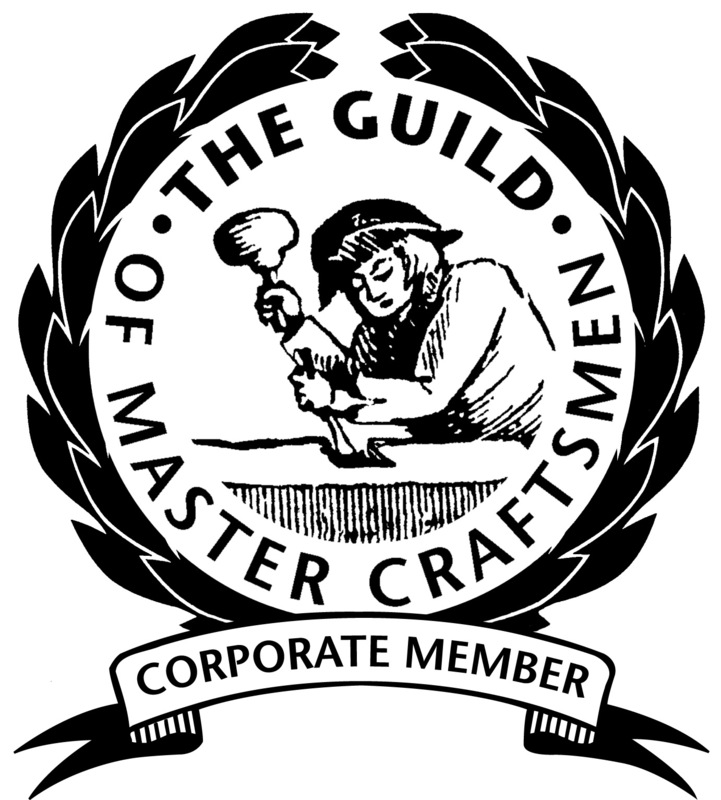 The Guild of Master Craftsmen is the UK’s most established trade association, representing skilled and rated tradesmen, craftspeople, artisans and other professional who strive for excellence in workmanship. If you are thinking of replacing ceramic wall tiles with a proven, high performance option, you should consider Altro Whiterock; its hygienic alternative to tiles, which is impact resistant, grout free and easy to clean. Its smooth surface and classic purity make it’s a timeless choice for any interior. For those that require more colour whiterock also comes in various options across the satin and chameleon ranges. Stuart and Sons are an approved supplier and installer of FDT Rhenofol PVC. Rhenofol is a Thermoplastic polymer membrane which can be mechanically or bonded to a single ply deck on flat roofs on all types of building. The benefits to Rhenofol are extensive. It has a proven track record of use in excess of three decades, offers a cost-effective method for both new and refurbished roofs. Offers comprehensive warranties either as a product or as an overall system.